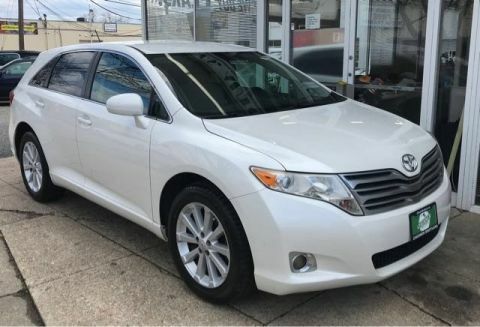 Our exceptional Clean Carfax 1-Owner 2012 Toyota Venza Limited V6 AWD is shown in Blizzard Pearl. Powered by a 3.5 Liter V6 that produces 268hp paired with a smooth shifting 6 Speed Automatic transmission for passing ease. 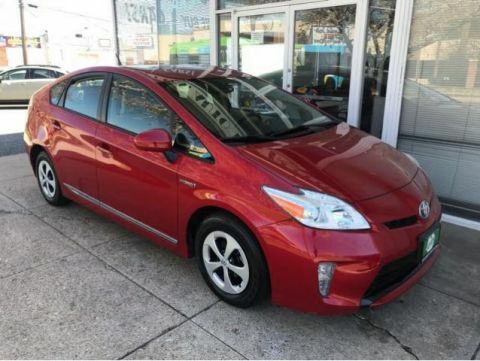 This All Wheel Drive team scores you near 26mpg on the open road for a smooth ride that handles beautifully. Rest assured that with All Wheel Drive, you will be sure-footed against Mother Nature to safely arrive at your destination. Our family-friendly Venza Limited V6 has the space you admire in an SUV, with the comfort of a wagon. Our Limited V6 is distinguished from others in its class by a graceful low roofline and a thoughtfully designed leather-trimmed interior that has space for five adults. You will be cozy in the heated front seats, while the backseat passengers recline; admiring the panoramic sunroof. 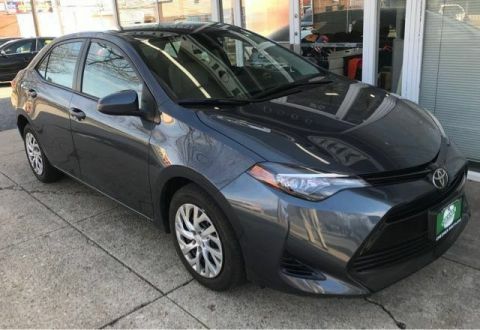 Enjoy tons of storage, keyless entry, and a power liftgate. A 3.5-inch multi-information display communicates with voice-activated navigation, Bluetooth and a JBL audio system to keep everyone connected and entertained as you reach your next adventure. 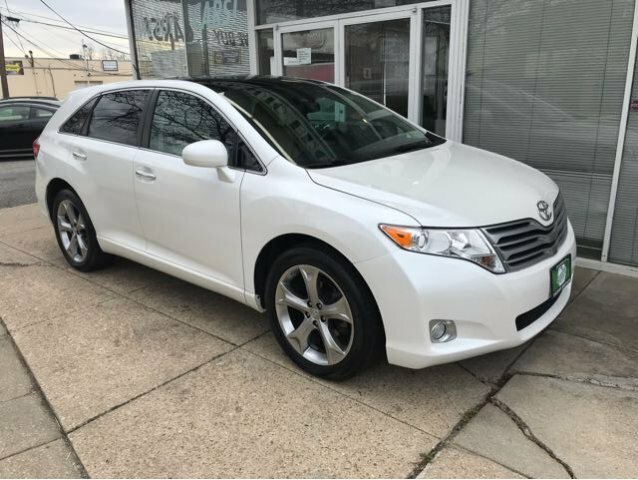 Our Toyota Venza will keep you safe with airbags, electronic stability control, and anti-lock brakes. This is a masterful blend of comfort and utility. Print this page and call us Now... We Know You Will Enjoy Your Test Drive Towards Ownership!